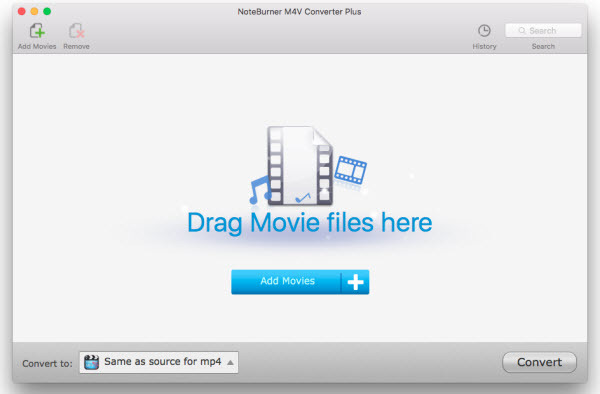 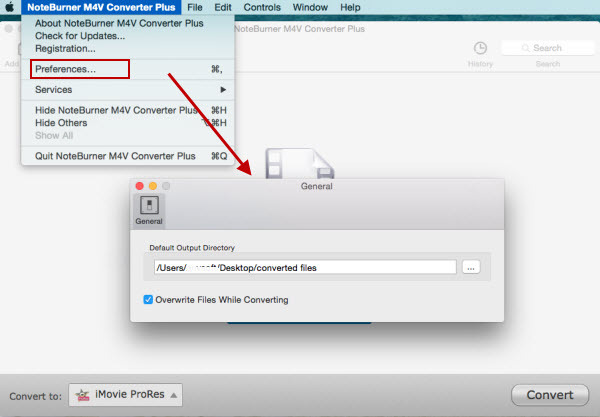 iTunes M4V Converter Plus for Mac is an excellent Mac DRM M4V Converter which helps you to remove DRM protection of both purchased and rental M4V movies from iTunes Store and convert to unprotected video formats including MP4, AVI, MPG, MPEG-1, MPEG-2, 3GP, 3G2, SWF and FLV for all kinds of portable media players and cell phones. 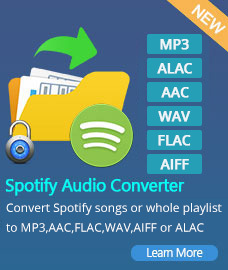 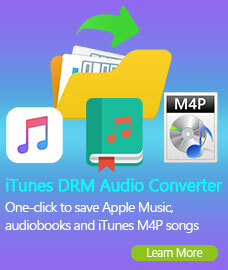 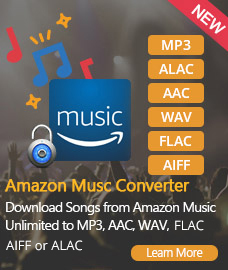 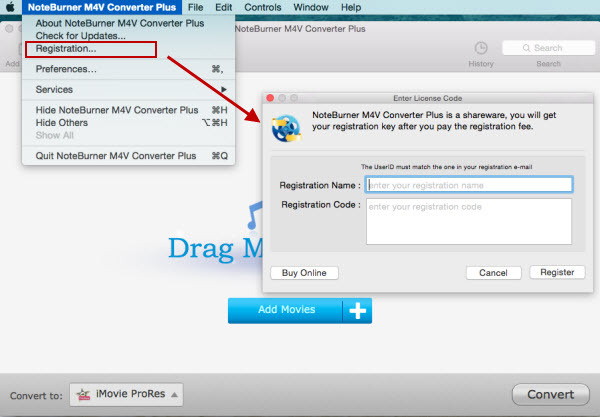 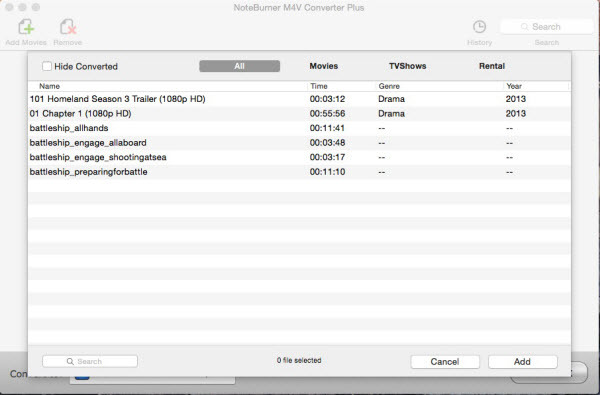 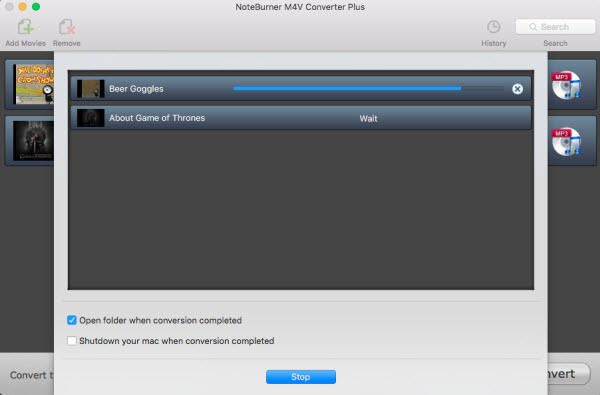 It's the enhanced version of iTunes M4V Converter for Mac. 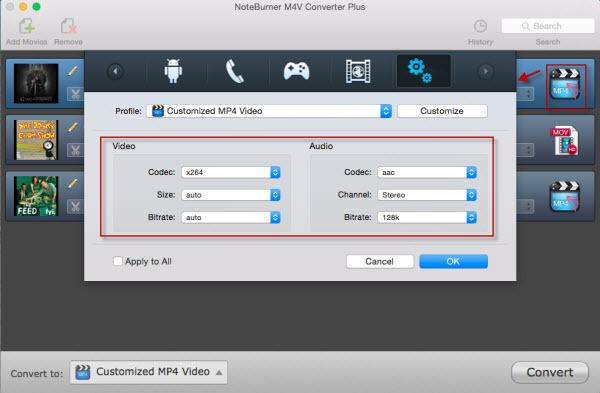 Click Add button, and you can add the video you want to convert. 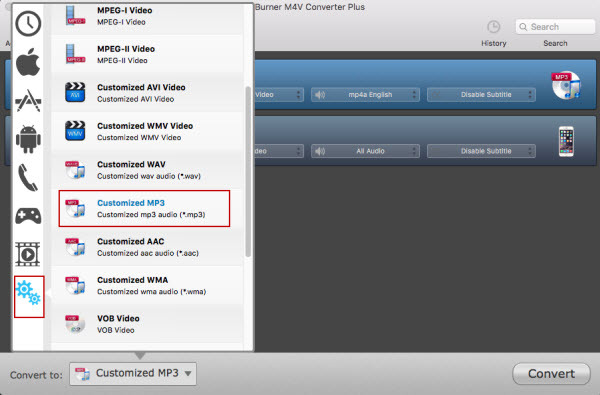 You can set output path and other advanced options here.